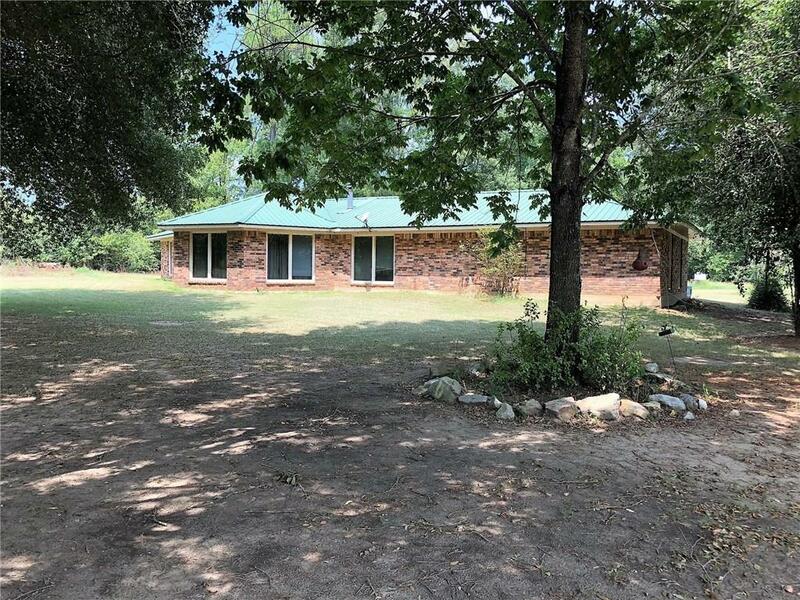 Come see this brick home situated on 5 secluded acres in the Provencal School district. Fenced pasture, garden area and large covered parking provide for a multitude of outdoor uses and activities. Directions: From Hwy. 6 In Hagewood Turn Onto Hwy. 117 To Provencal. Go Approximately 3.4 Miles Past The Bridges On The South Side Of Provencal And Turn Right Onto Slaughter Road (Parish Rd. 728). House Is Near The End On The Right.